Smokey the Ghost is a socio-conscious Indian rapper. 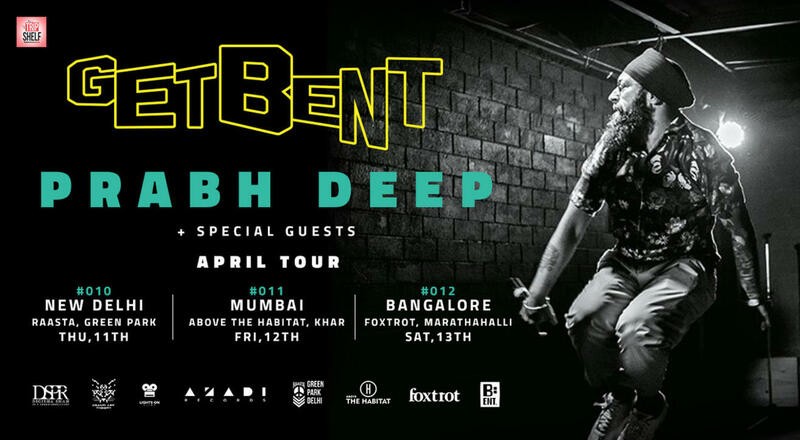 Hailing from the city of Bangalore, he has been a pioneer in the Indian Hip Hop Scene for the past 15 Years. Being the founding member of the popular group, Machas With Attitude; he rendered his voice too many popular Bollywood films like Chennai Express & Detective Byomkesh Bakshy. In 2017, he collaborated with electronic duo, Aerate Sound, which led him to be the first rapper from India to appear on the Bangalore edition of The Boiler Room.